Store My What??? STORE MY TUMOR, please…. 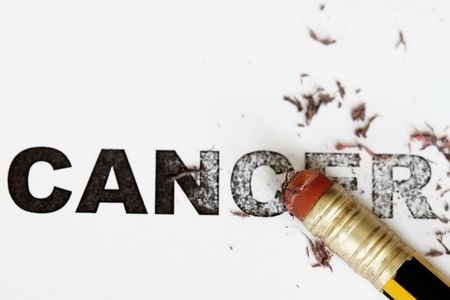 What is Personalized Cancer Treatments? Is My Cancer Different from Yours?